Enriching Communities grants support a vibrant mix of services and activities that make our region a better place to live. Thanks in part to a $100K donor-matching program, the Community Foundation signifcantly increased the scope of our grantmaking in 2018. The Charlottesville Area Community Foundation is excited to recruit a Marketing and Communications Manager to advance the Foundation’s mission and message to audiences in the Charlottesville area. We are seeking a mission-driven individual who has a strong background in communications and marketing and is passionate and knowledgeable about the Charlottesville region. Application deadline is May 3, 2019. More information, including application guidelines and full job description. The Nonprofit Quarterly features the work of the Community Foundation to respond to community tragedy and to sharpen its focus on equity in order to improve the quality of life for all residents in the area. The Charlottesville Area Community Foundation is excited to recruit a Director of Advancement to lead the Foundation’s work to advance the mission, message and resources of the organization to improve quality of life in the Charlottesville region. We are seeking a mission-driven individual with deep knowledge of philanthropy and strong values of partnership and equity. More information, including full job description and application guidelines. We are excited to welcome two new team members. Aiyana Marcus joins the Foundation as Programs Manager and Latibe Seidou is our new Executive Assistant. Learn more about Aiyana and Latibe. Through a Strengthening Systems grant, the Community Foundation funded a multi-year study that will help feed the hungry in Louisa County. 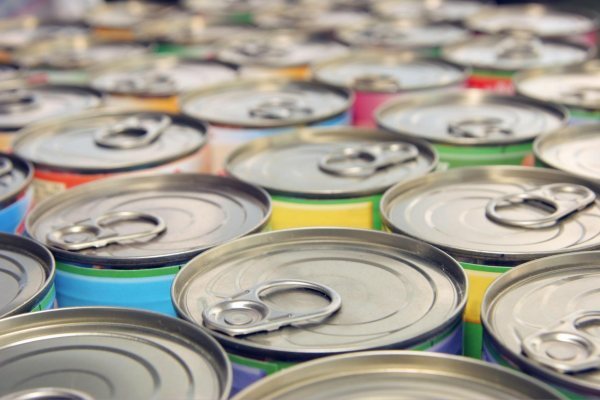 The Louisa County Resource Center collaborated with UVA’s Weldon Cooper Center for Public Service to better understand and address food-insecurity needs in the county. The work was featured in UVA Today and NBC29 News. 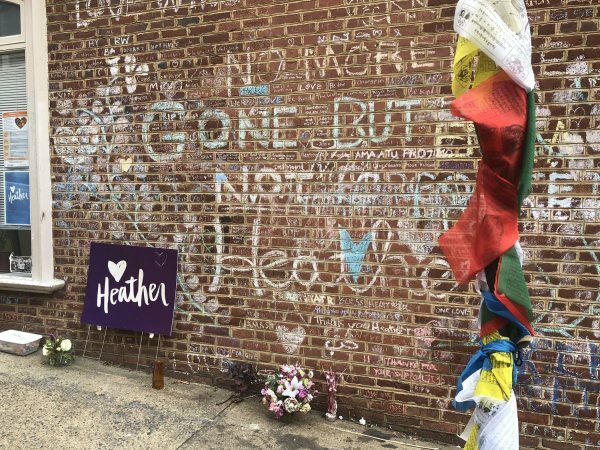 "Part of what we heard from our community that was needed for the healing was opportunities to act, opportunities to really be good and honest about our collective history," says Foundation President Brennan Gould. "And also to start to act in ways that will that will help address the impacts of that history." See full NPR story. 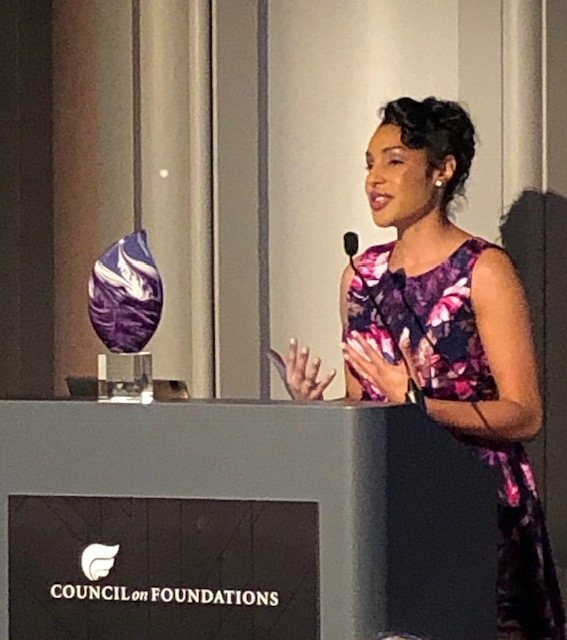 In recognition of Brennan Gould's leadership of the Community Foundation’s efforts to create the Heal Charlottesville Fund following the white supremacist acts in August 2017, the Council on Foundations awarded her the 2018 Robert W. Scrivner Award for Creative Grantmaking. The Charlottesville Area Community Foundation is pleased to announce Eboni Bugg as its new Director of Programs, effective October 1. 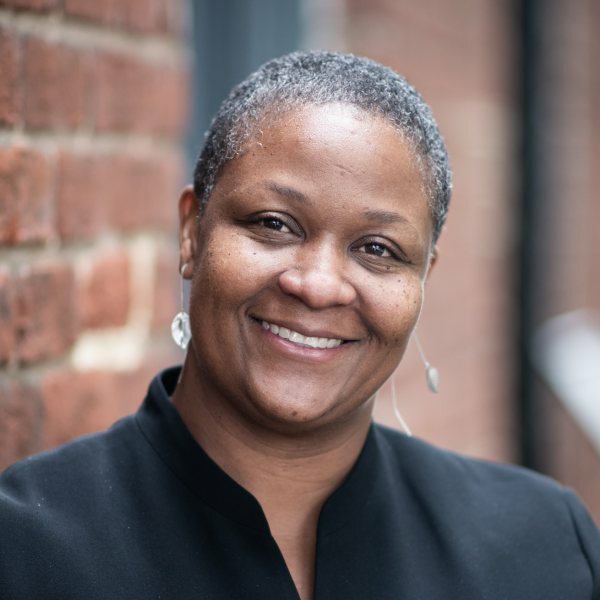 Bugg will lead grantmaking activity and strategic projects with the Foundation’s community partners, including nonprofits, government organizations and individuals who are working to improve the quality of life in the Charlottesville area. Read more.